I like a good necklace at the moment. At the moment I like to add them to shirts as an alternative to a tie. My thing at the moment. 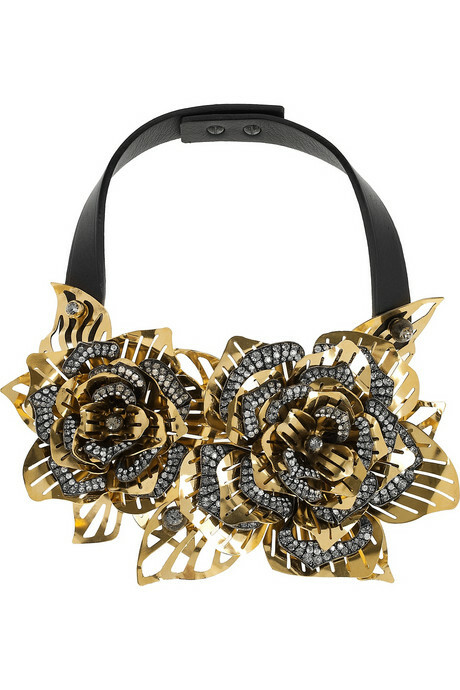 If money wasn't an option, this Lanvin Rose Choker would be an ideal piece!I love love love a great piece of jewellery.